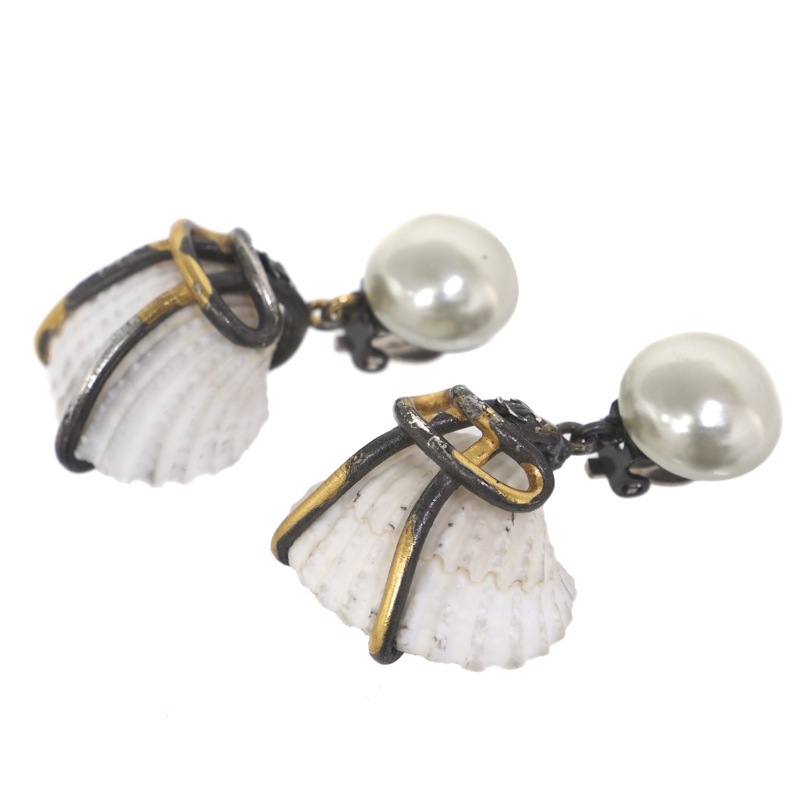 Vintage Chanel Faux Pearl Beach Patina Seashell Dangle Earrings. 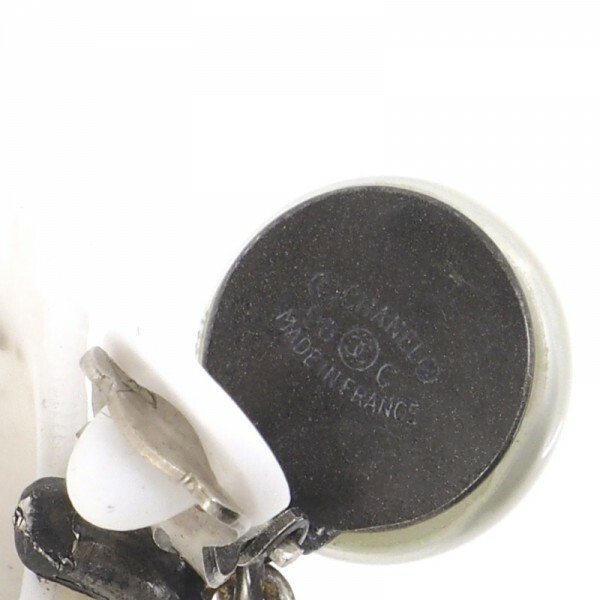 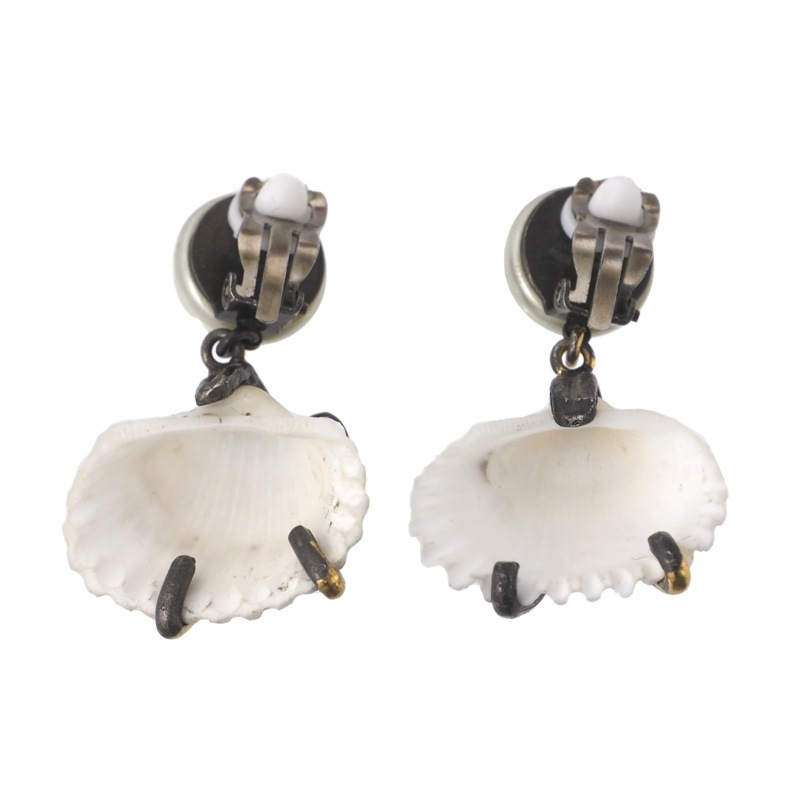 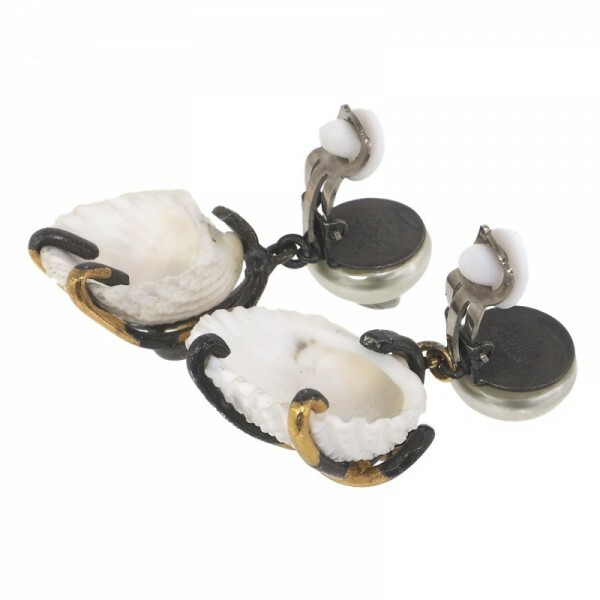 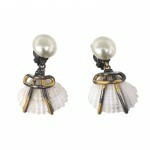 Extremely rare vintage CHANEL seashell dangle earrings are up for sale. Very good vintage condition with only light sign of use. There are some light stains on the seashell surface and some light scratches on the faux pearls but nothing too bad. 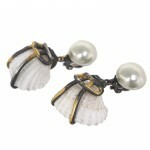 The dirty/washed out patina on the golden metallic parts is part of the original design and is not due to aging. 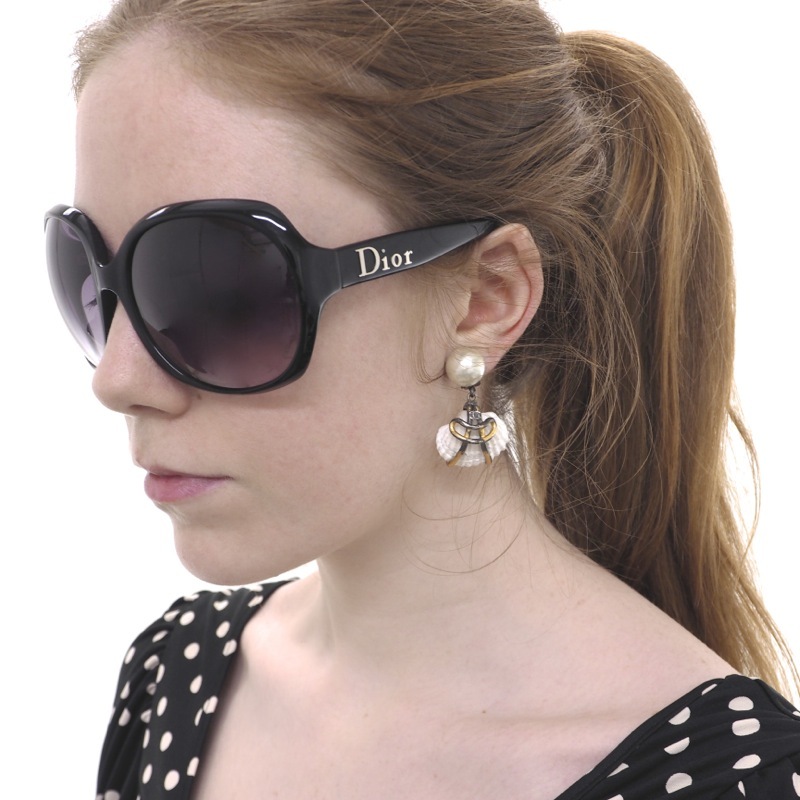 They look like they have been washed out by the sea.